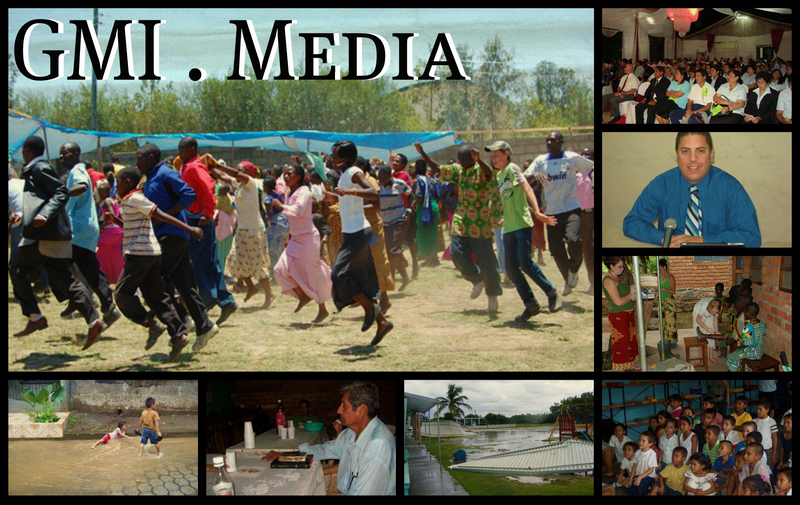 View all media relating to EXITE Mission Trips. View “The Missionary Experience” Video made by GBC Students. View our NEW Missionary Recruiting Videos.